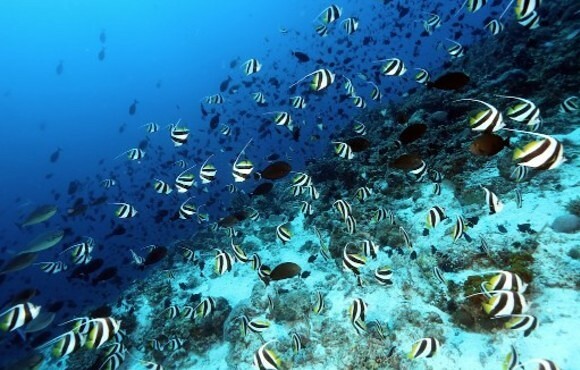 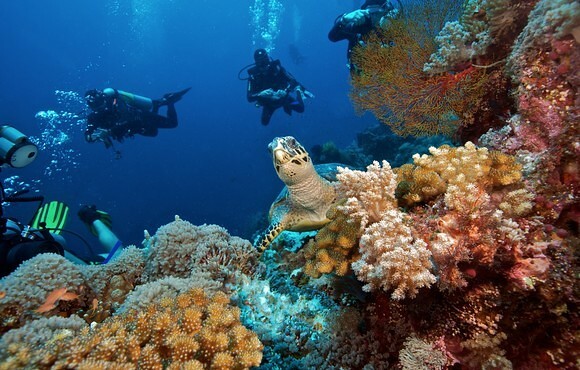 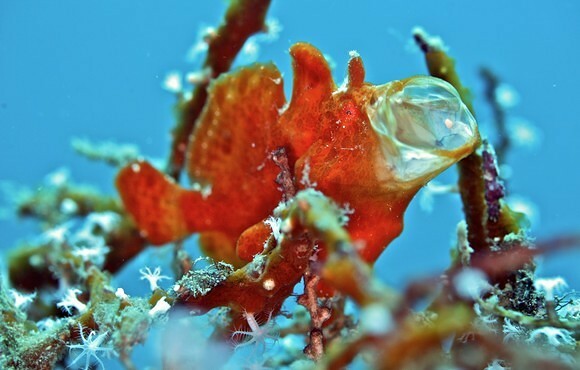 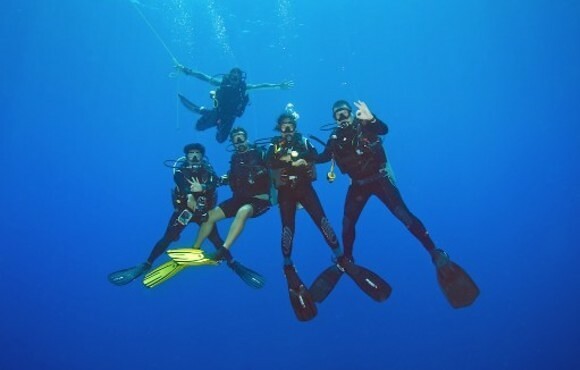 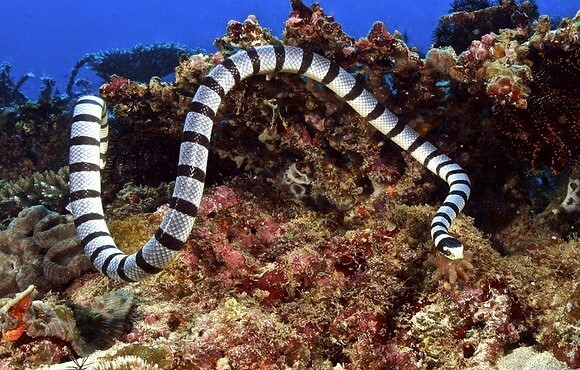 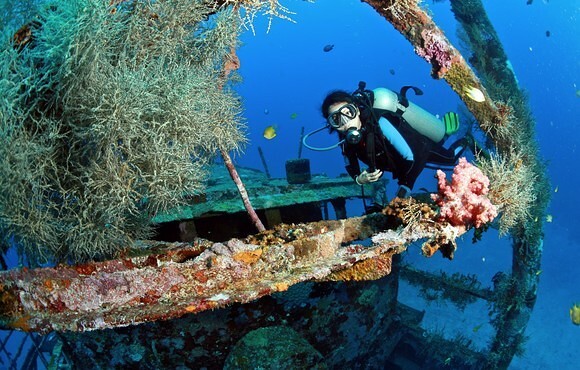 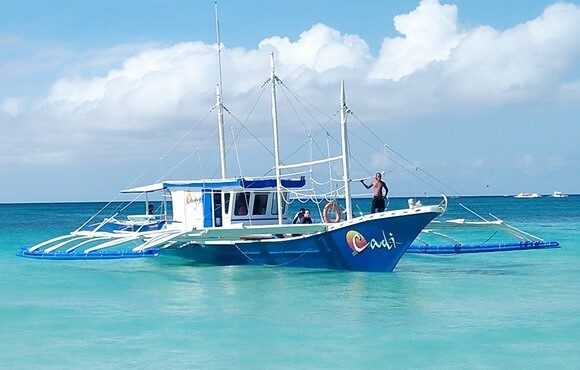 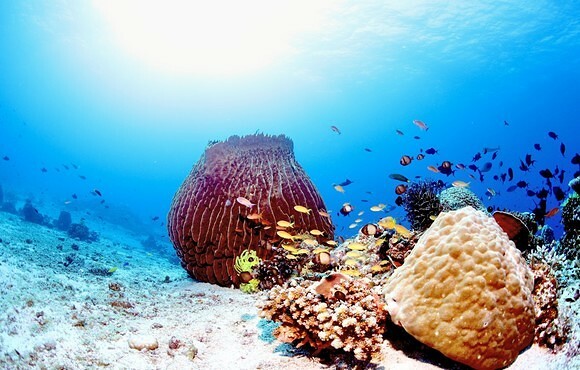 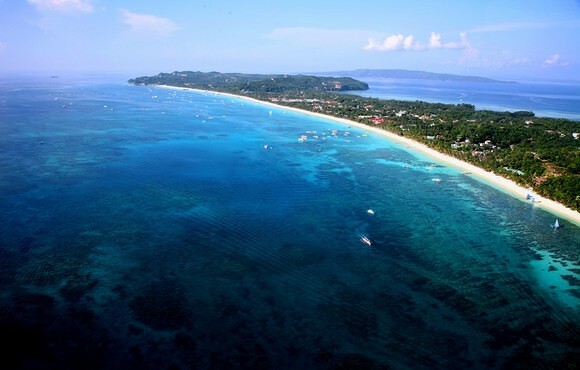 What is included in the Learn to dive in Boracay package? 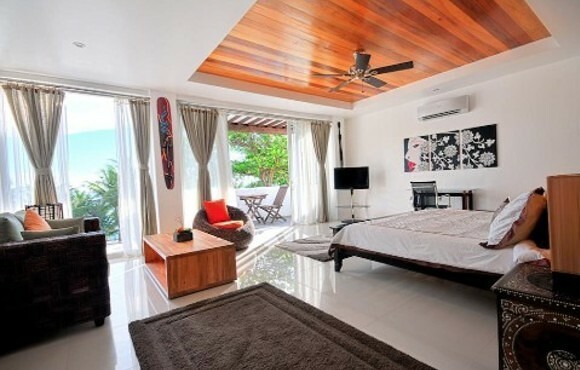 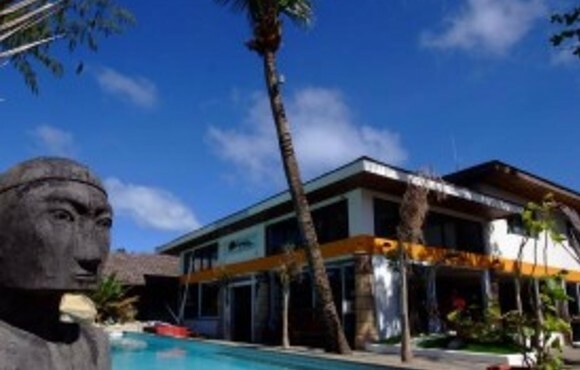 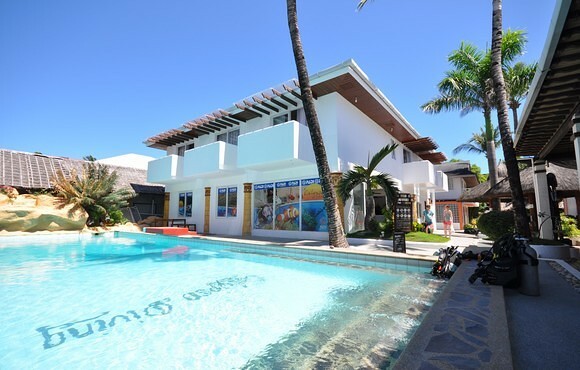 Where will you stay during your open water diver course in Boracay? 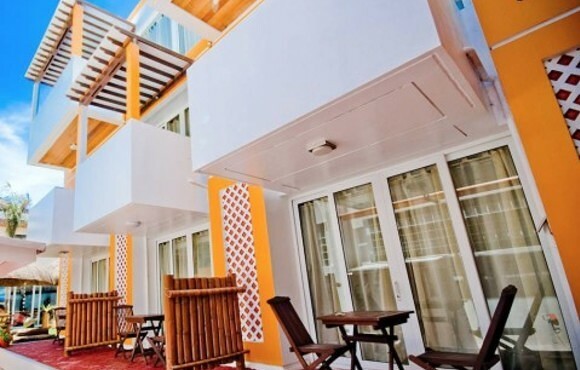 Calypso Resort is located on the world-famous White Beach of Boracay Island in the heart of the Philippines archipelago. 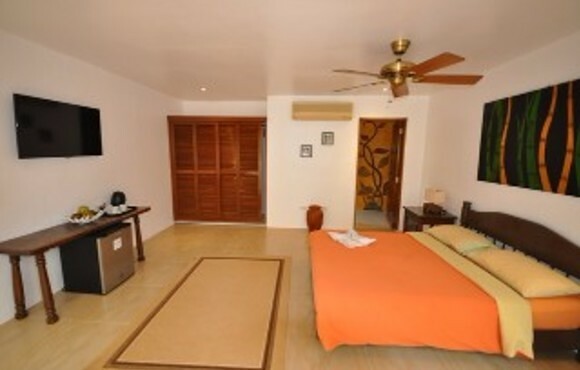 Perfectly situated, the resort has stunning turquoise ocean and sunset views. 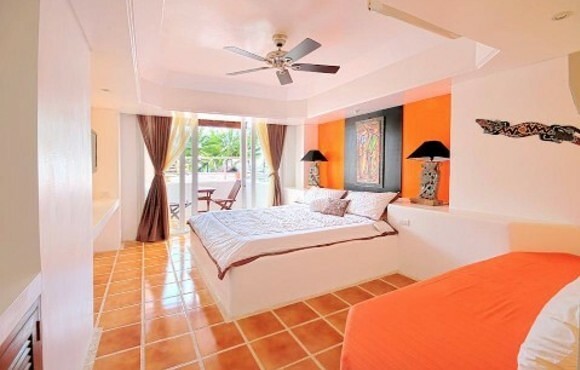 The rooms at Calypso Resort are beautifully styled, airconditioned, bright and spacious, each with its own balcony/veranda (except Standard Rooms). 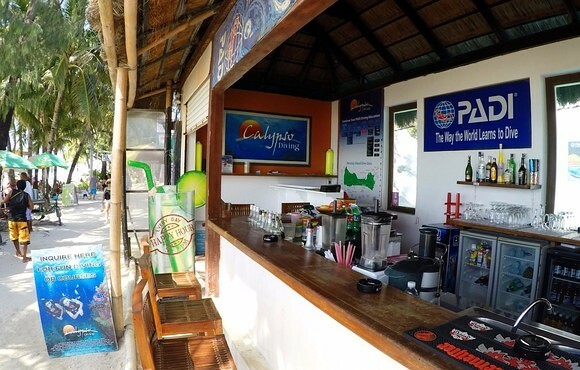 Also on-site we have the Lounge with pool-side bar and restaurant, beach beds right by the ocean, and diving for those wanting to explore underwater. 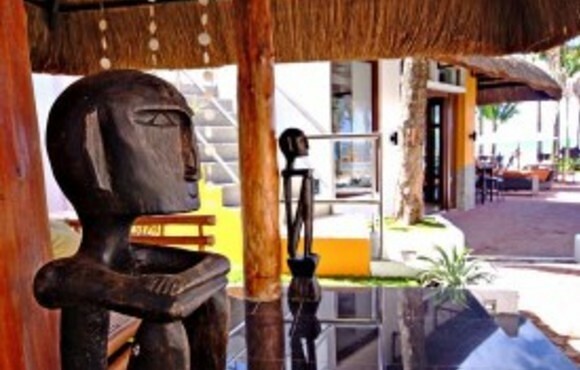 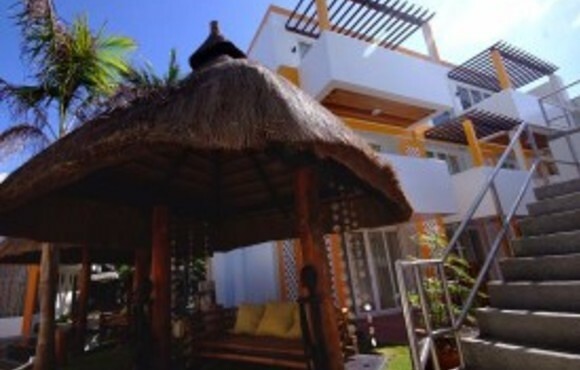 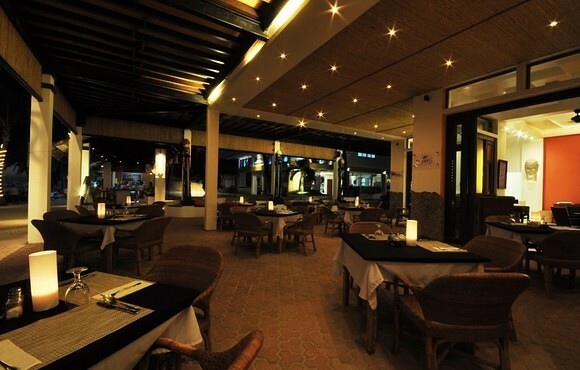 Calypso will be a delightful and very relaxing part of your holiday in Boracay and very hard to leave behind! 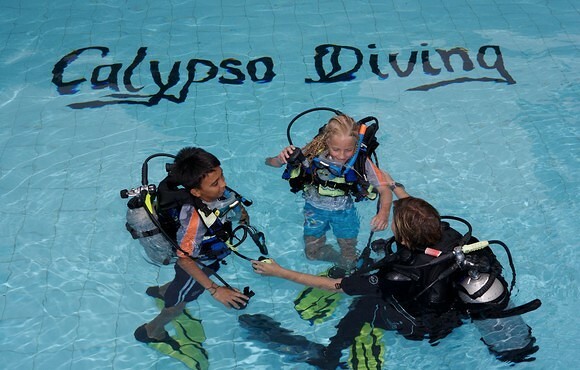 Calypso Beach & Diving Resort is located at the center of the world-famous White Beach on Boracay Island in the Philippines.